﻿ Goodstay Ebenezer Pension, Taean-gun | FROM $160 - SAVE ON AGODA! Have a question for Goodstay Ebenezer Pension? 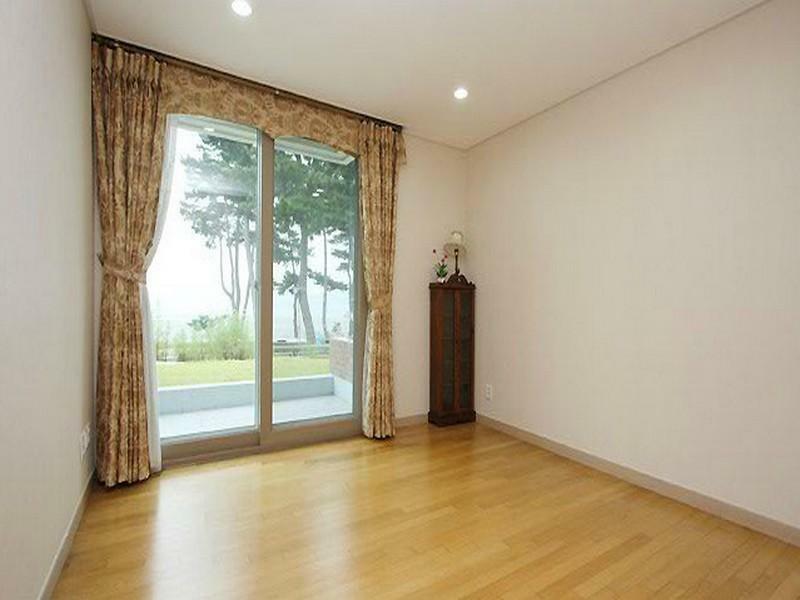 Ideal for fun and relaxation, Goodstay Ebenezer Pension is located in the Wonbuk myeon area of Taean-gun. From here, guests can enjoy easy access to all that the lively city has to offer. For sightseeing options and local attractions, one need not look far as the hotel enjoys close proximity to Chollipo Arboretum Gardens, Chollipo Arboretum. Simply put, all the services and amenities you have come to expect from Goodstay Hotel are right in the comfort of your own home. Free Wi-Fi in all rooms, Wi-Fi in public areas, car park, family room, BBQ facilities are just a few of the facilities that set Goodstay Ebenezer Pension apart from other hotels in the city. Hotel accommodations have been carefully appointed to the highest degree of comfort and convenience. In some of the rooms, guests can find television LCD/plasma screen, internet access – wireless (complimentary), non smoking rooms, air conditioning, heating. Besides, the hotel's host of recreational offerings ensures you have plenty to do during your stay. 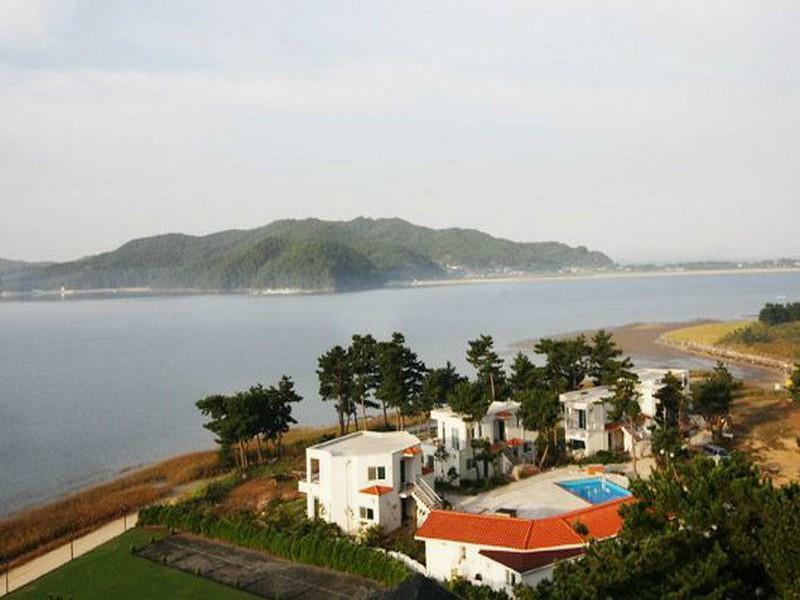 Whatever your reason for visiting Taean-gun, the Goodstay Ebenezer Pension is the perfect venue for an exhilarating and exciting break away. 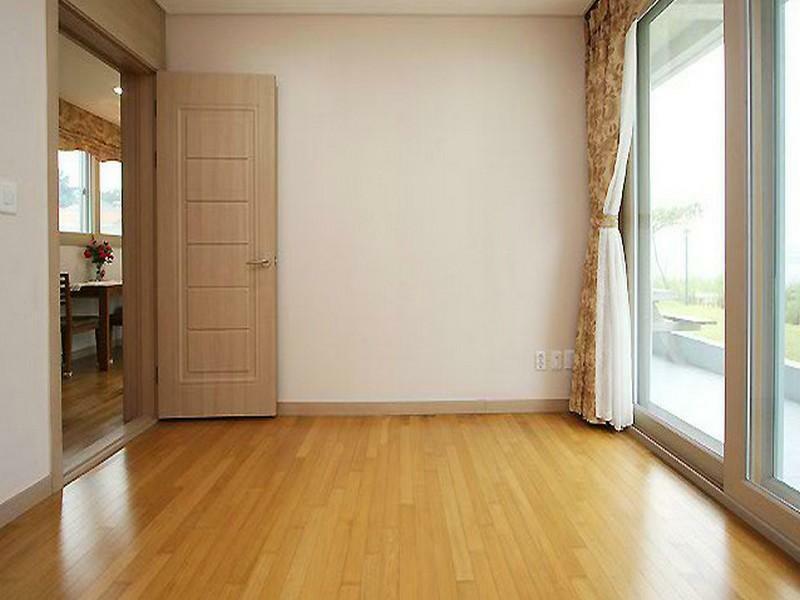 Please note that this property operates exclusive contracts with other vendors to service specific markets and thus, the rates do not apply to nationals of South Korea.